Jennifer Hudson has revealed the credits for her upcoming third album. The R&B singer/songwriter is scheduled to release “JHUD” on September 23 via iTunes in partnership with Sony Music Entertainment / RCA Records. Current single “Dangerous” was written by Vanessa Kalala, Zale Epstein and Daniel Daley, Paul “Nineteen85” Jefferies and Stephen Kozmeniuk. 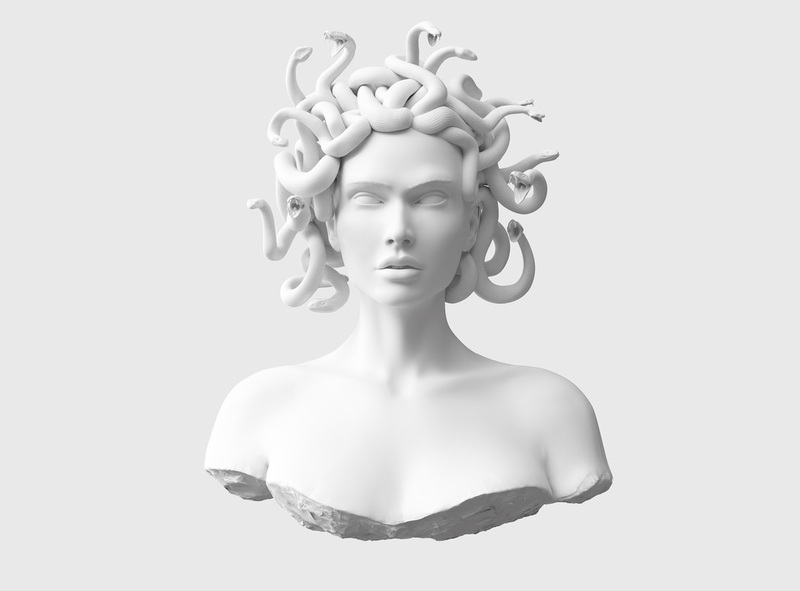 Album producers include Pharrell Williams (Ciara, Britney Spears), Timbaland (Aaliyah, Chris Brown), J-Roc (Beyonce, Justin Timberlake), Jerry Duplessis (Tank, K. Michelle) and Gorgon City (MNEK, Jess Glynne). 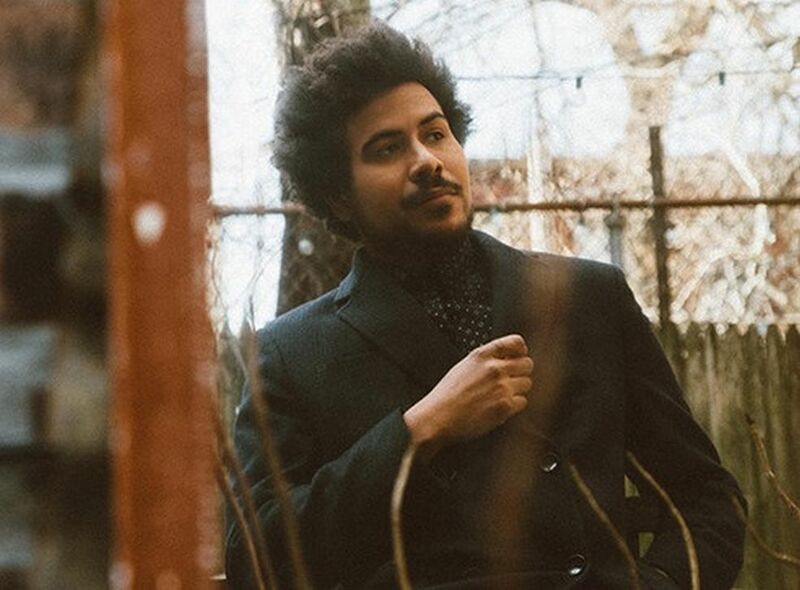 On the songwriting front, Hudson has teamed up with Andrea Martin (Fantasia, Leona Lewis), Lyrica Anderson (Tinashe, Christina Milian), Jim Beanz (Demi Lovato, Craig David) and David “Switch” Taylor (Beyonce, Rita Ora). 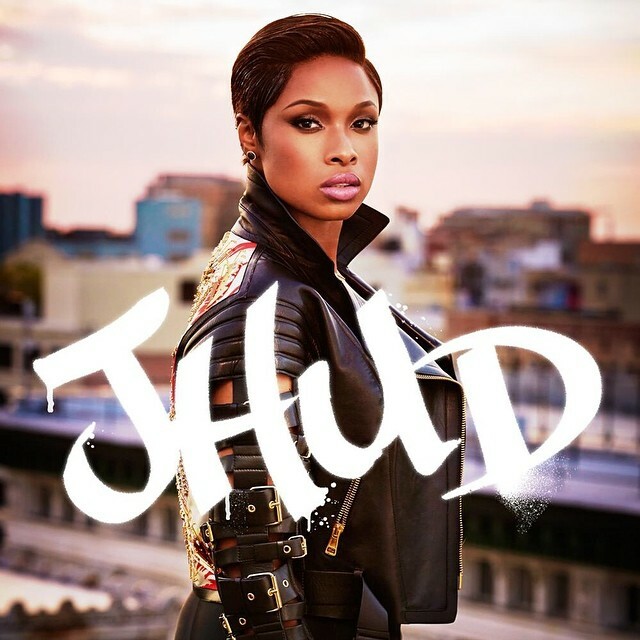 Peep the songwriting and production credits for “JHUD” below. Written By: (Vanessa Kalala / Zale Epstein / Daniel Daley / Paul Jefferies / Stephen Kozmeniuk). Produced By: (Nineteen85 / Stephen Kozmeniuk). Written By: (Robert Kelly / Terry Hunter). “He Ain’t Goin’ Nowhere” (featuring Iggy Azalea). Written By: (Pharrell Williams / Amethyst Kelly). Written By: (Jennifer Hudson / Lyrica Anderson / Jacob Luttrell / Chris Godbey / Mike Tompkins / James Washington / Jerome Harmon / Timothy Mosley). Produced By: (Timbaland / J-Roc). Written By: (Pharrell Williams / Clifford Harris). Written By: (Andrea Martin / David Taylor / Kye Gibbon / Matthew Robson-Scott). Written By: (Kourtney Pollard / Jerry “Wonda” Duplessis / Arden “Keyz” Altino). Produced By: (Jerry “Wonda” Duplessis / Mali Music). Written By: (Jennifer Hudson / Kourtney Pollard). 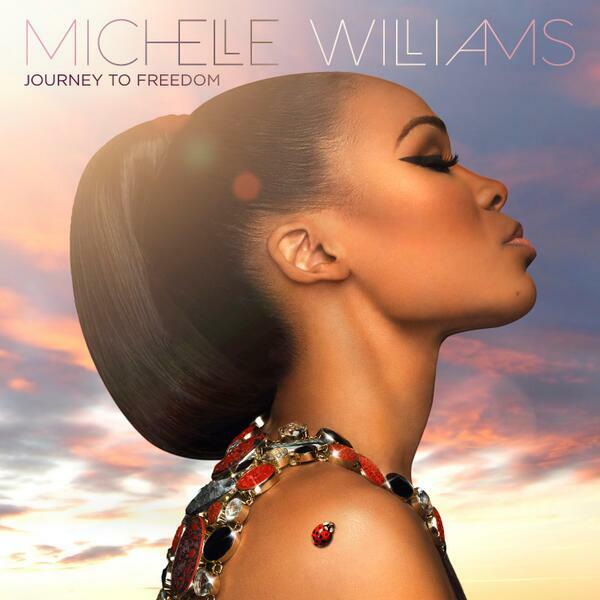 Michelle Williams has revealed the songwriting credits for her upcoming album. The singer/songwriter is scheduled to release her fourth studio collection “Journey to Freedom” on September 9 via Entertainment One Music. Current single “Say Yes” – which features Beyonce and Kelly Rowland – is now available for download via iTunes and all other digital outlets. “Journey to Freedom” was executive produced by Harmony “H-Money” Samuels, who also worked on the next projects by Jasmine V [Interscope], Teyana Taylor [Def Jam Recordings] and Jojo [Atlantic]. On the songwriting front, the follow-up to 2008’s “Unexpected” boasts contributions from Carmen Reece, Al Sherrod Lambert, Courtney Harrell, Lonny Bereal, David Brown, and Lecrae Moore. Peep the songwriting credits for “Journey to Freedom” below. Written By: (Michelle Williams / Lonny Bereal / Harmony Samuels). Written By: (Al Sherrod Lambert / David Brown / Harmony Samuels). Written By: (Michelle Williams / Al Sherrod Lambert / David Brown / Harmony Samuels). Written By: (Al Sherrod Lambert / Lonny Bereal / Lecrae Moore / Harmony Samuels). Written By: (Courtney Harrell / Harmony Samuels). Written By: (Michelle Williams / Al Sherrod Lambert / Lonny Bereal / David Brown / Harmony Samuels). Written By: (Michelle Williams / Carmen Reece / Al Sherrod Lambert / Harmony Samuels). Written By: (Courtney Harrell / Al Sherrod Lambert / Harmony Samuels). Taylor Swift has announced the details for her upcoming studio album. The singer/songwriter christened her new collection “1989” and will release it on October 27 via Universal Music Group / Big Machine Records. Its accompanying music video was helmed by Mark Romanek, whose credits include Madonna’s “Bedtime Story” [Warner Bros. Records], Janet Jackson’s “If” [Virgin Records] and Fiona Apple’s “Criminal” [Columbia Records]. 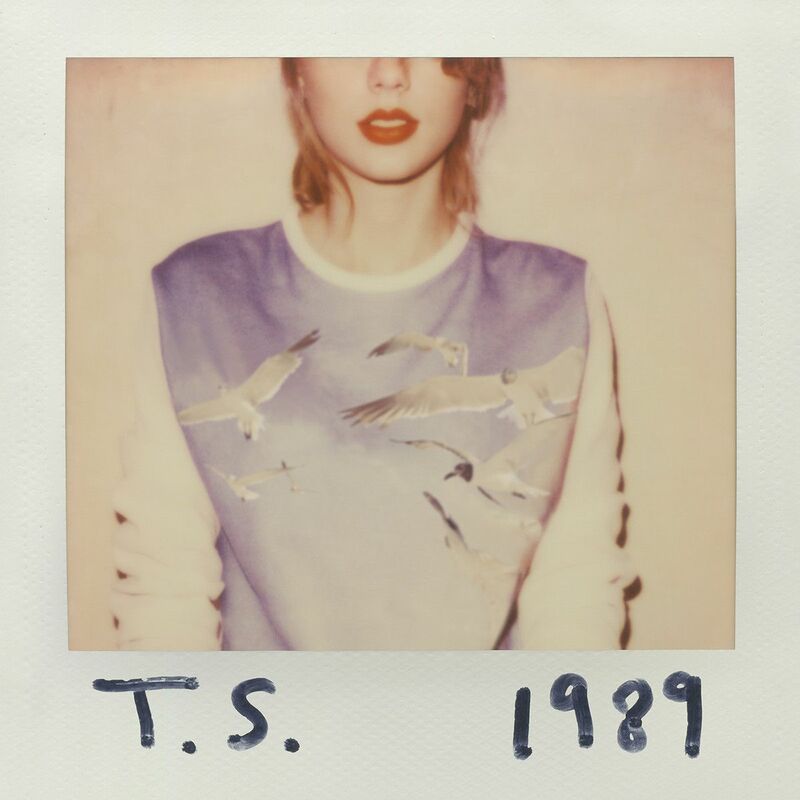 “1989” serves as the follow-up to 2012’s “Red,” which debuted at number one on the US Billboard 200 Albums Chart. Peep the tracklisting and songwriting credits for “1989” below. Written By: (Taylor Swift / Ryan “Alias” Tedder). Written By: (Taylor Swift / Max Martin / Karl Schuster). Written By: (Taylor Swift / Ali Payami / Max Martin / Karl Schuster). Written By: (Taylor Swift / Jack Antonoff). Written By: (Taylor Swift / Max Martin). Written By: (Taylor Swift / Imogen Heap). 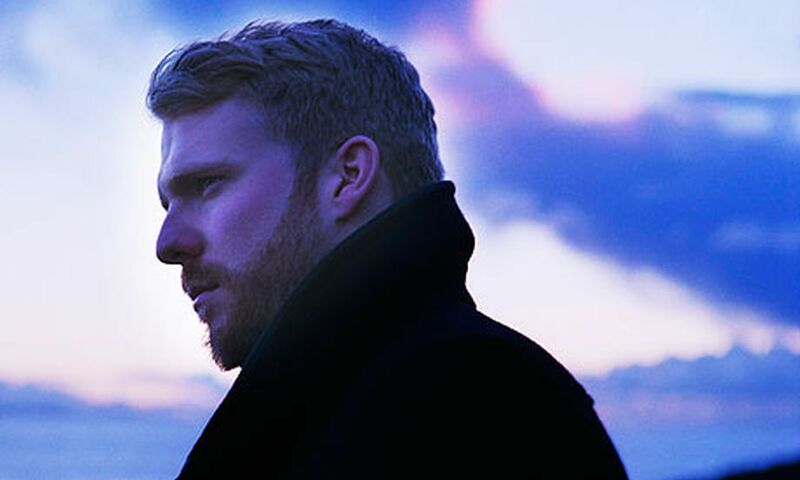 Alex Clare has revealed the official songwriting credits for his new album. The British singer/songwriter will release his sophomore collection “Three Hearts” in the United Kindgom on August 11 via Island Records. Lead single “War Rages On” was co-written and produced by Steve Booker, whose resume includes works for Rebecca Ferguson [Syco Music], John Newman [Island Records] and Pixie Lott [Virgin EMI Records]. Other album contributors include Dan Wilson (Adele, Taylor Swift), Mr. Hudson (Kanye West, Miley Cyrus) and Matt Hales (Lianne La Havas, Kina Grannis). Peep the songwriting credits for “Three Hearts” below. Written By: (Alex Clare / Antony Genn / Martin Slattery). Written By: (Alex Clare / Dan Wilson). Written By: (Alex Clare / Mr. Hudson). Written By: (Alex Clare / Matt Hales). Written By: (Alex Clare / Jim Duguid). Written By: (Alex Clare / Steve Booker).